No one wants to believe that they’d ever lock their keys in their car, but mistakes happen to the best of us. If you ever find yourself staring at your keys behind a locked car door, you need to know what to do. If you don’t want to call a locksmith or expensive roadside service, there are still ways for you to get inside to your keys. 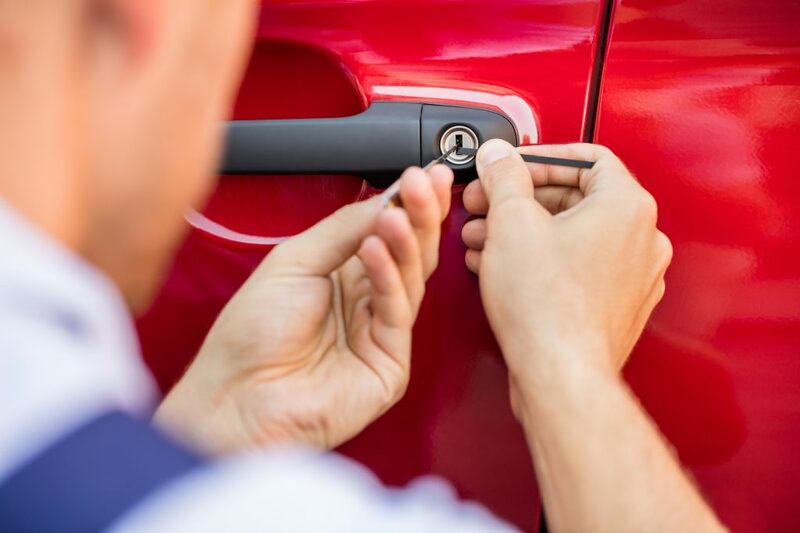 Read on to learn how to unlock a car door when your keys are still inside. This might seem like an obvious solution, but sometimes we can forget about this in the heat of the moment. Before you try any of the other solutions on this list, try to get a hold of your spare key first. Most of us don’t carry around our spare keys with us, so it’s probably at your house. If you can, call someone who can get your key and bring it to you. If you don’t have a spare key, or if no one else has access to your house, try some of the other methods on this list. You can use a wire hanger to get inside your car and unlock the doors, even if all the windows are rolled up. Untwist the hanger near the hook so that you can straighten the body of the hanger out. Do not actually unbend the hook — you’ll still need it. You can compress it to make it smaller, though. 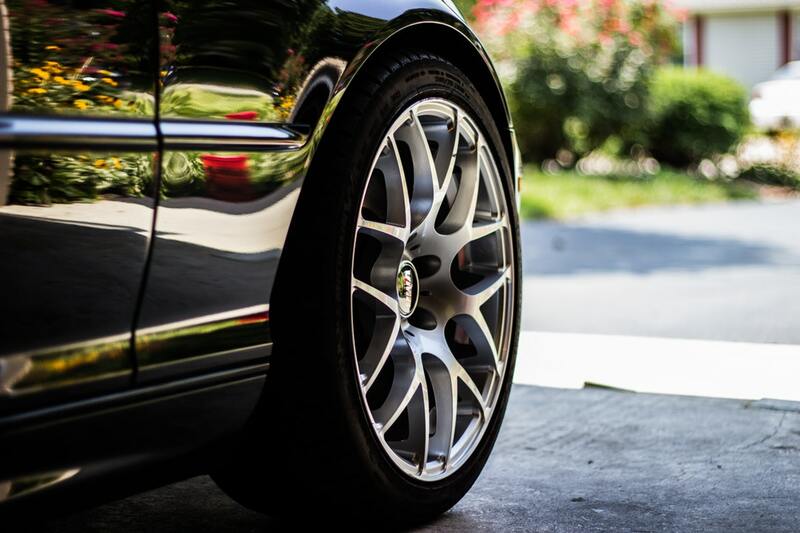 Poke the wire through the rubber seal between the driver’s side window and the car until you can see it in the car. Keep maneuvering it until you can press down on the power buttons to either lower the windows or unlock the car itself. Done! Not everyone has access to a wire hanger, but there are good odds that you’ll be wearing shoes with laces. If that’s the case, you can use a shoelace to unlock your car door. This won’t work on power windows, but it will work on older cars that have a knob lock at the top of the door instead of on the side. First, tie a slip knot in your shoelace. Then hold one end of the string in each hand and wiggle it down through the corner of the door. Once you’ve gotten it to a place where the knot can slide over the knob, tie it tight and pull up. Let’s say you don’t have a coat hanger or a shoelace. In that case, you can try to use your car’s windshield wiper. This will work best if your window is open a little bit. Remove the wiper from your car, slide it through the crack in the window, and use the wiper to press the power buttons. You can either unlock the car or lower the window to the point that you can reach the lock. 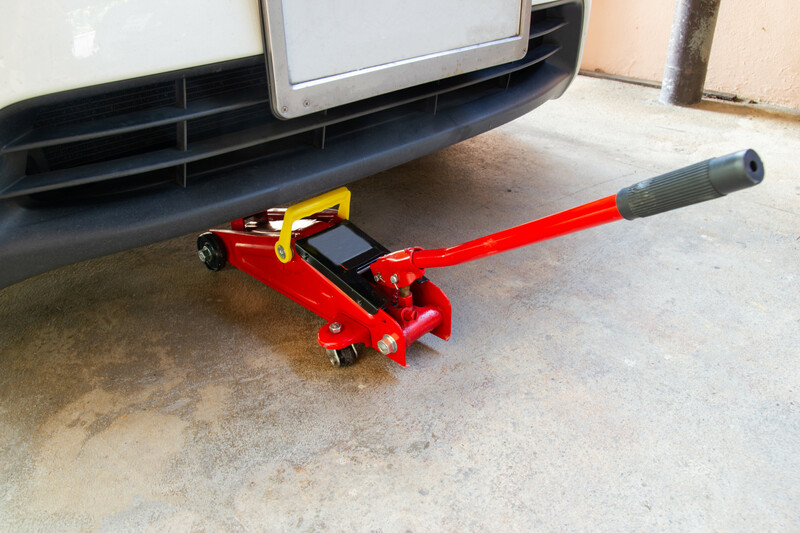 Want to learn more helpful tips for DIY car maintenance? You’re in the right place. 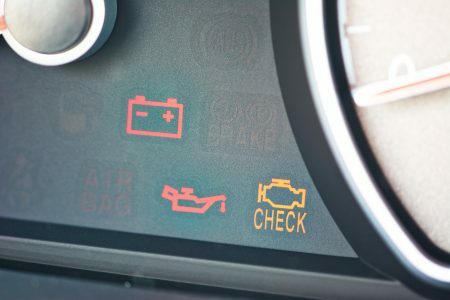 Check out the blog for more advice on topics like how to unlock a car door, or download the DIY manual for your car for specific help. 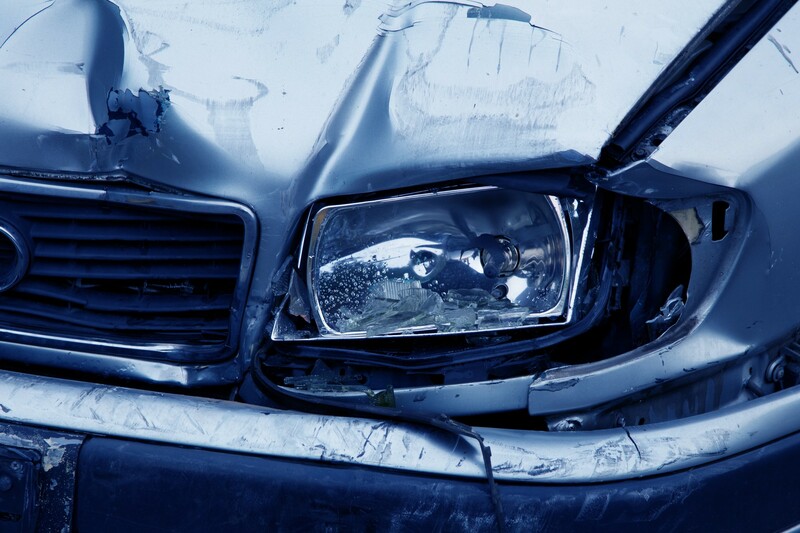 What is the Minimum Car Insurance Coverage in Your State?